And why Amazon Go makes us nervous. Morning there! Ready to shop in Amazon's store of the future? How about grabbing a cheap Windows laptop for your kid's next semester? The Pulse Wave Velocity tracking will be deactivated on January 24th. 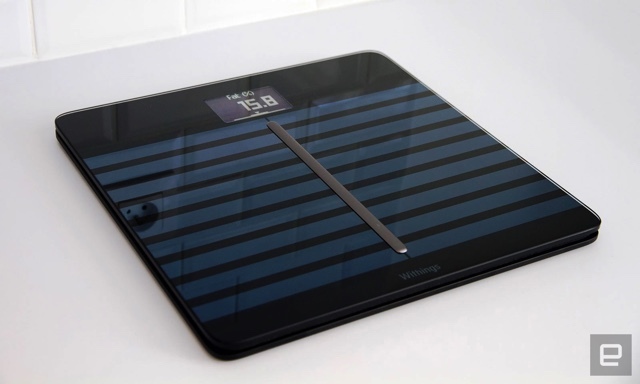 Nokia will be disabling the headline feature of its Body Cardio scale in a software update. The scale was sold with the ability to track Pulse Wave Velocity (PWV), the speed at which your blood flows through your veins. The slower and more constant the speed, the healthier you are, and vice versa. In a statement, the company said the feature "may require a different level of regulatory approval," possibly risking the wrath of regulators. Now it's issuing a mandatory update that will kill the feature, while halting sales of new devices. 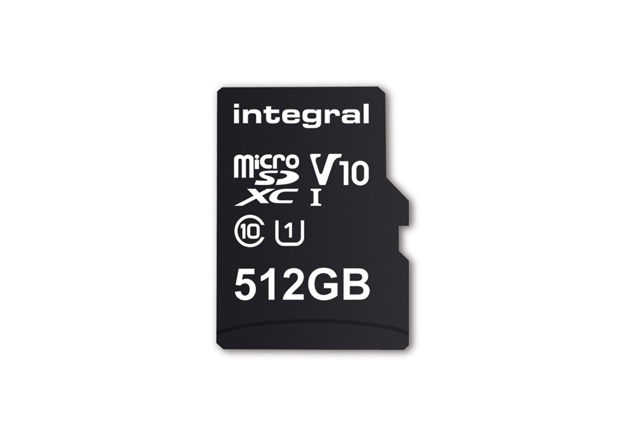 Integral Memory's new card is built for 4K. So long as your device can handle microSDXC (most Android phones and tablets, as well as PCs like the Surface Pro can), you, too, can have half a terabyte in the space of a fingernail. What do we lose when we hand over control to Amazon? Amazon's cashier-free convenience store is opening to the public. Amazon Go, in the base of the company's Seattle HQ, is the first of its kind: a convenience store with no checkouts, no lines and no stress. 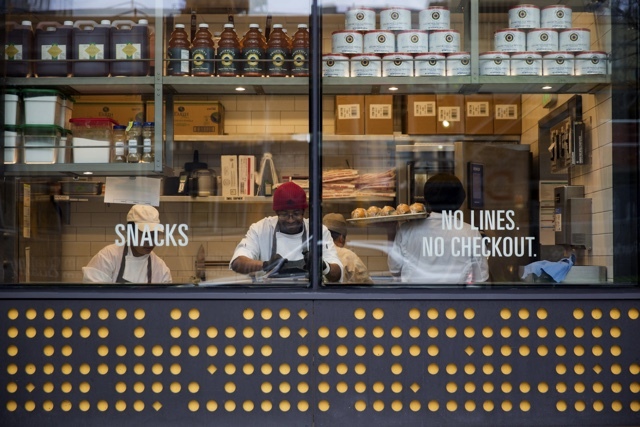 Simply walk in, select your purchases and walk out -- a seamless, frictionless, fast way to grab a sandwich for lunch. At least that's the story Amazon wants you to know. Dan Cooper explains why it makes him nervous. When it comes to the lucrative education market, Microsoft doesn't want to be left behind -- especially when Google's Chromebooks are increasingly popular with schools. Microsoft's big selling point this year? More cheap Windows 10 notebooks starting at $189, and a Minecraft: Education Edition update focused on chemistry. 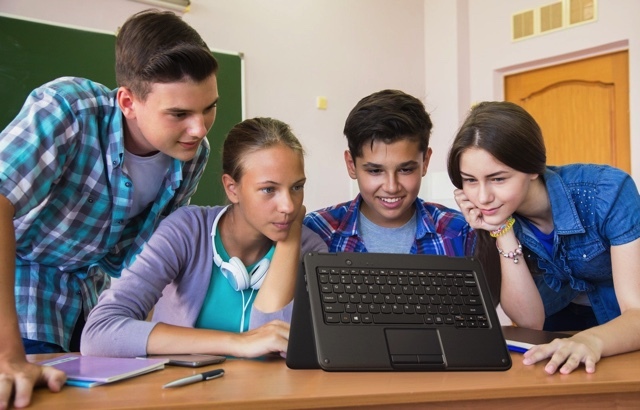 As you'd expect, the company also has plenty of updates in tow for its Office 365 education tools, which should make lives easier for teachers and students alike. The Lunar Xprize is about to come to an anticlimactic end after more than a decade. Google has confirmed to CNBC that it doesn't plan to extend the $20-million competition past its March 31st deadline -- itself an extension well beyond the original 2014 end date. Given that all the finalists either don't have the funds to continue or don't expect to launch that quickly (the fastest, SpaceIL, might not launch before the end of 2018), the competition is effectively over with no winners. Not that Google minds. Formerly of Xbox and PlayStation. Phil Harrison had a leadership role with Sony during its PlayStation 3 run and managed details of the Xbox One launch in Europe. Now the executive tweeted that he's joining Google as a VP and GM. But, you say, Google doesn't have a gaming console? Well, it doesn't have one yet.